ATLANTA -- Woodworking Network's editorial team will produce three all-day symposia and the Leadership Forum on August 21, 2018 the day before IWF 2018 begins. 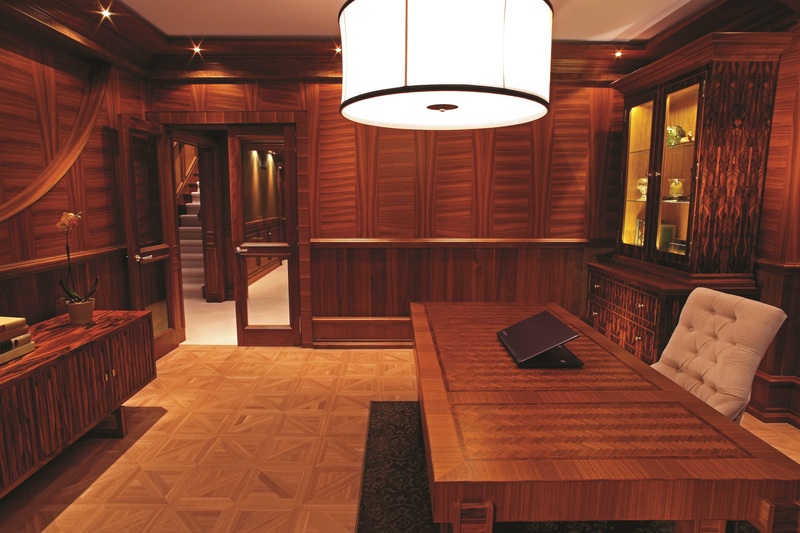 Symposia topics include Closets, CNC, and Finishing. The Woodworking Network Leadership Forum will address real world business challenges and successes, emerging technological developments in wood materials and wood construction, new management thought processes, and understanding the new consumer. "These programs continue our commitment to education and we're glad to be working with IWF on these important topics," said Tim Fixmer, President and CEO of the Woodworking Network. Woodworking Network produced symposia for IWF 2016 and also the 2017 AWFS. The Finishing Symposium will be presented by FDMC Magazine. Woodworking Network’s veteran online editor, Karl Forth, will moderate this full-day symposium that includes a number of presentations and an opportunity to talk to suppliers and finishing experts face-to-face with your questions. Included in the discussions are descriptions of the characteristics of different finish types, and the pros and cons of each type, and application method. In addition to discussions of existing and emerging new materials, the symposium will address new technology in finishes and benefits that may be available to early adopters. The CNC Symposium will be presented by FDMC Magazine. FDMC magazine and Woodworking Network editor Will Sampson will moderate this full-day symposium that includes a number of presentations and an opportunity to talk to suppliers and CNC experts face-to-face with your questions. 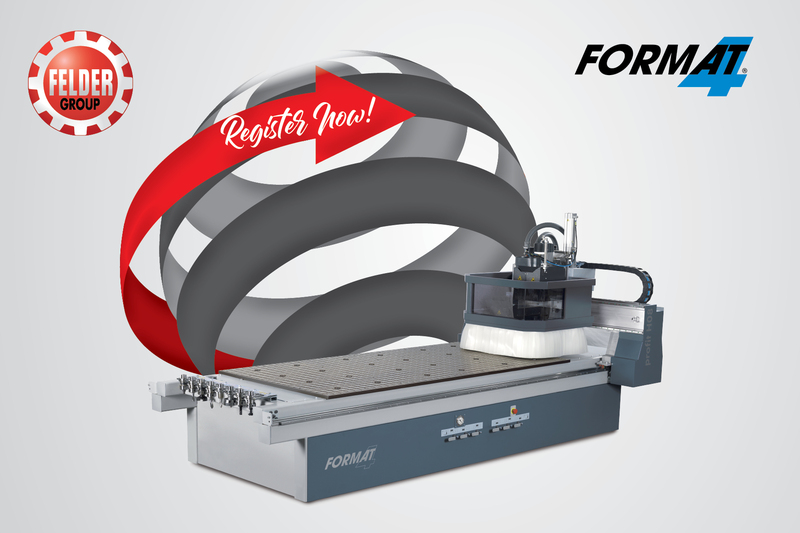 Designed for everyone interested in CNC manufacturing, the symposium will cover a wide selection of CNC-related topics for beginning to advanced users. CNC manufacturing has come of age in the woodworking industry. CNC routers and machining centers are becoming as ubiquitous as table saws once were in woodworking shops. But CNC technology continues change at a startling pace, it’s hard for even sophisticated woodworking operations to keep up. 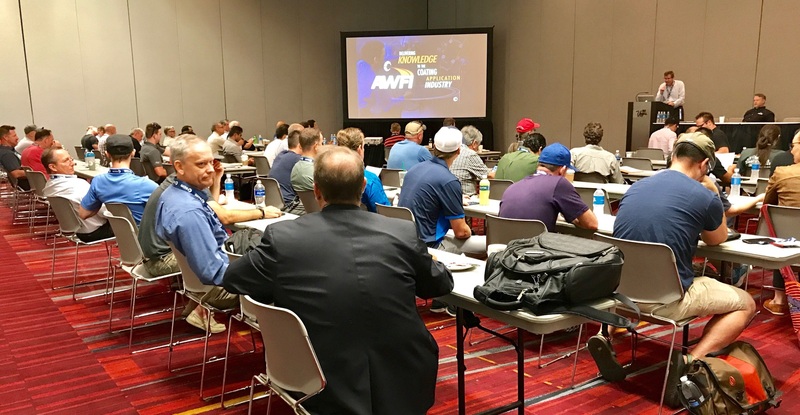 The Woodworking Network Leadership Forum is a top-level conference aimed at executives from North America’s largest woodworking and/or most innovative companies. The goal is to examine business, technology, and material trends that will impact the design and production of cabinetry, furniture and interior millwork over the next decade. The Woodworking Network Leadership Forum is a TEDx-style conference presenting fresh ideas on wood industry materials and technology, presented with flair, and heavy dose of peer to peer networking and audience interaction. The all-day conference will address real world business challenges and successes, emerging technological developments in wood materials and wood construction, new management thought processes, and understanding the new consumer. The Leadership Forum concludes with a panel made up of the Woodworking Network 40 under 40 honorees. 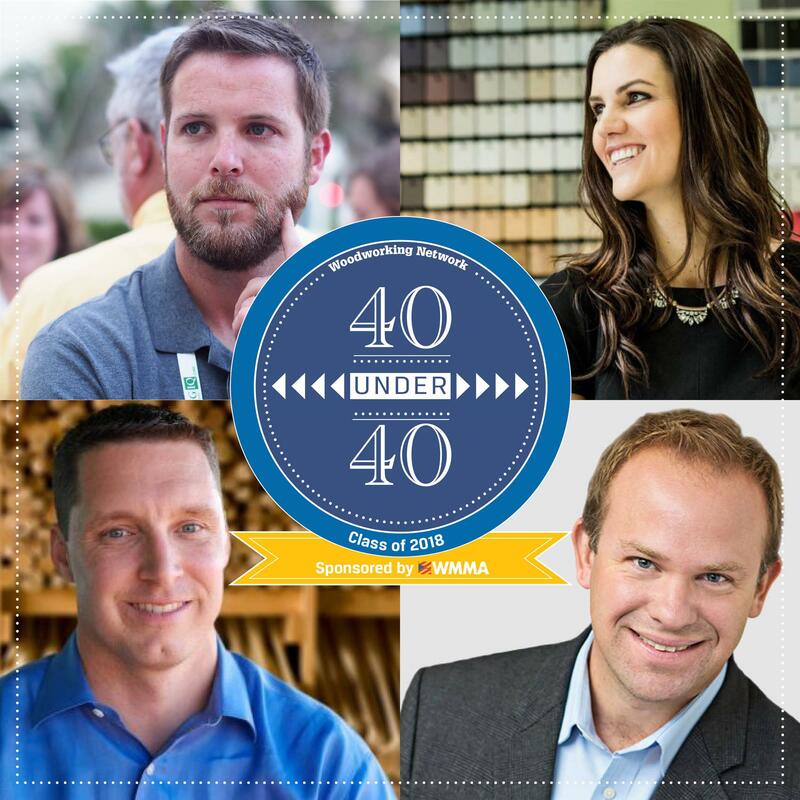 Immediately following the symposia and Leadership Forum, all particpants will be invited to attend the Woodworking Network 40 under 40 reception, which recognizes the Class of 2018 and alumni.